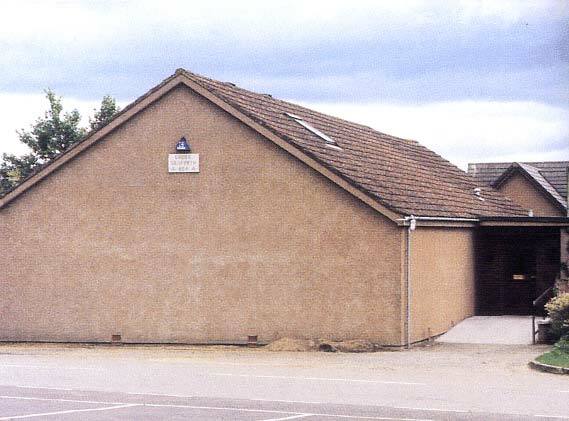 Lodge Allan Wilson meets in the premises of Lodge Seaforth, Fortrose. The Lodge originally met in Bulawayo, Zimbabwe but due to the troubles in that country the Lodge had to surrender its Charter a number of years ago. However, because of the link between Major Allan Wilson after whom the Lodge was named and Ross-shire, it was decided to Repone the Lodge in June 2008. The Lodge now operates as a very popular day time Lodge meeting in June, July and August.